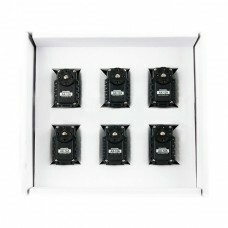 The Dynamixel AX-12 Bulk Pack is an economy package that includes six smart servos. 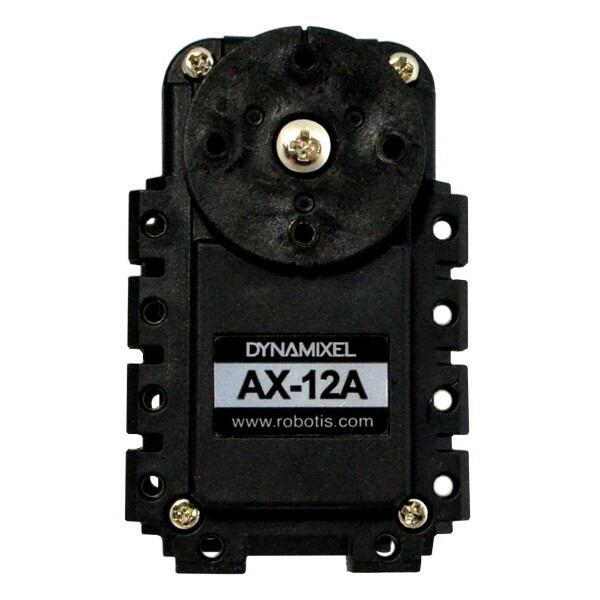 The AX-12 is a general purpose Dynamixel robot actuator that offers a full range of advanced features such as configurable output algorithms, speed and position feedback and more. 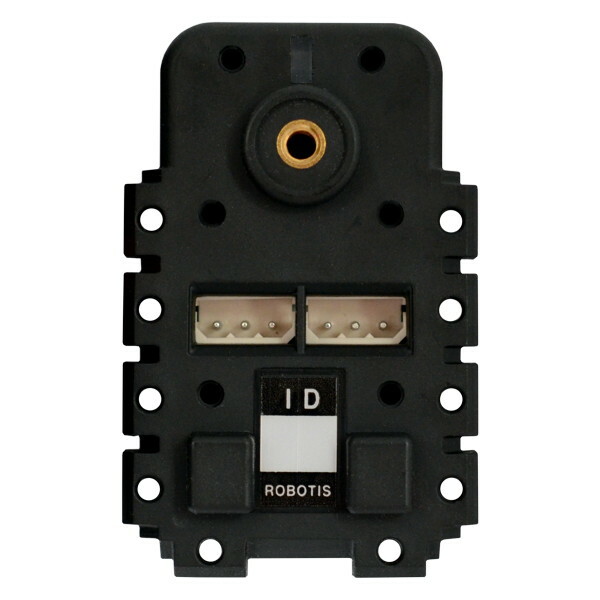 Up to 255 AX series Dynamixel servos can be daisy chained to build a sophisticated actual network. This bulk package includes six Dynamixel AX-12 servos. 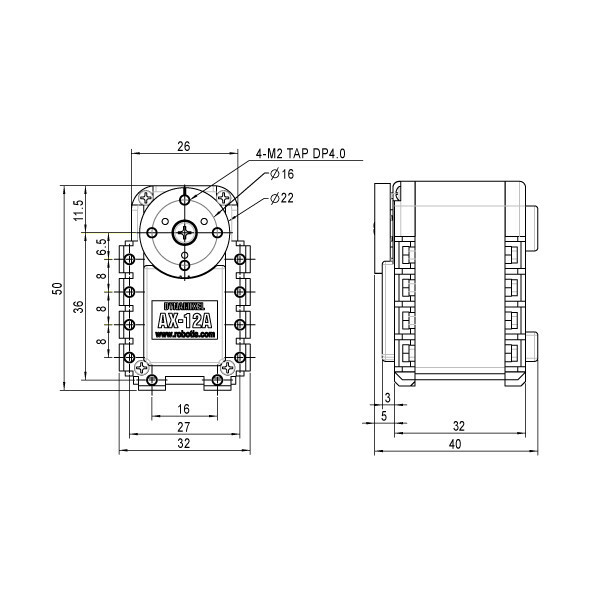 Cables and other accessories are not included.